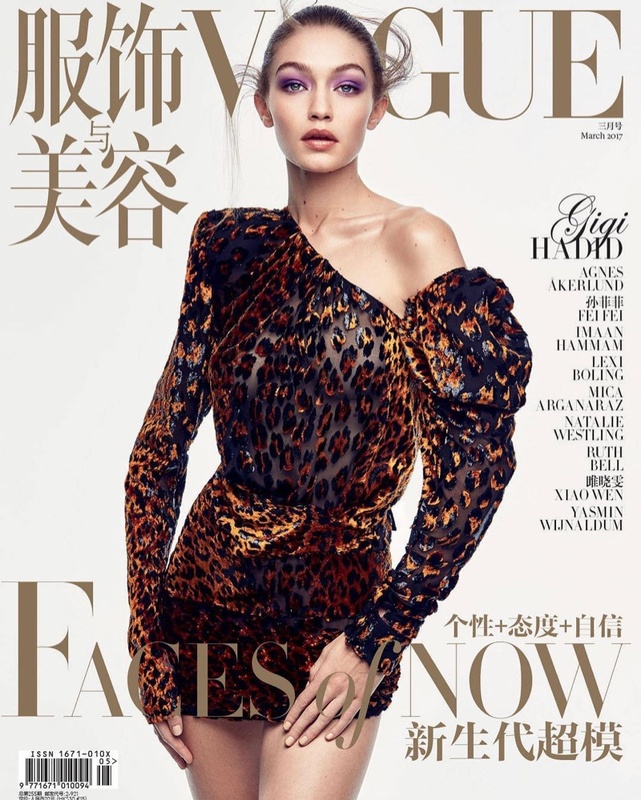 Top model Gigi Hadid continues to soar the heights of fame and stardom, and covers the March 2017 issue of Vogue China. The 21 year old, who brought forth her second collaboration with Tommy Hilfiger for Spring/Summer 2017, goes glamorous and braless, and flaunts a one-shoulder leopard print Saint Laurent dress on the cover. Photographed by the acclaimed Patrick Demarchelier, the blonde model wears the latest Spring/Summer offerings from high-end labels, styled by Daniela Paudice. Gigi, who is named as one of the 'Faces of Now' by Vogue China, flaunts oversized jackets, chunky sweaters, along with leather details, and is her stylish best. 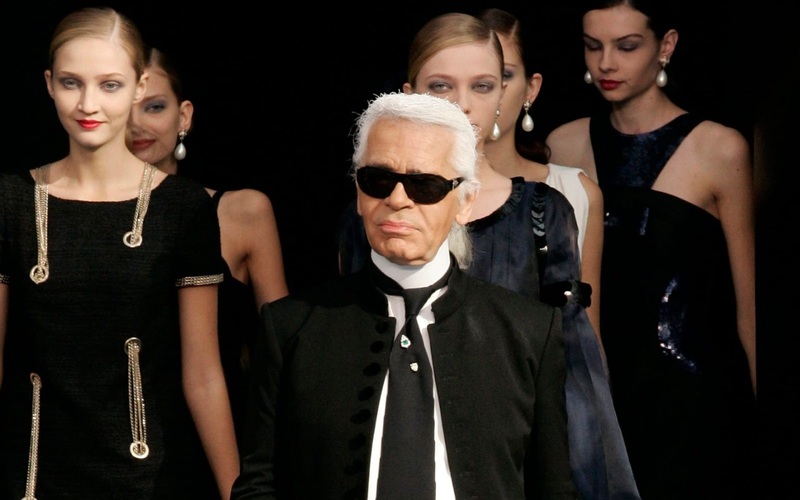 The model wears labels including Balenciaga and Louis Vuitton, and cuts a sleek and modern figure for the fashion spread.